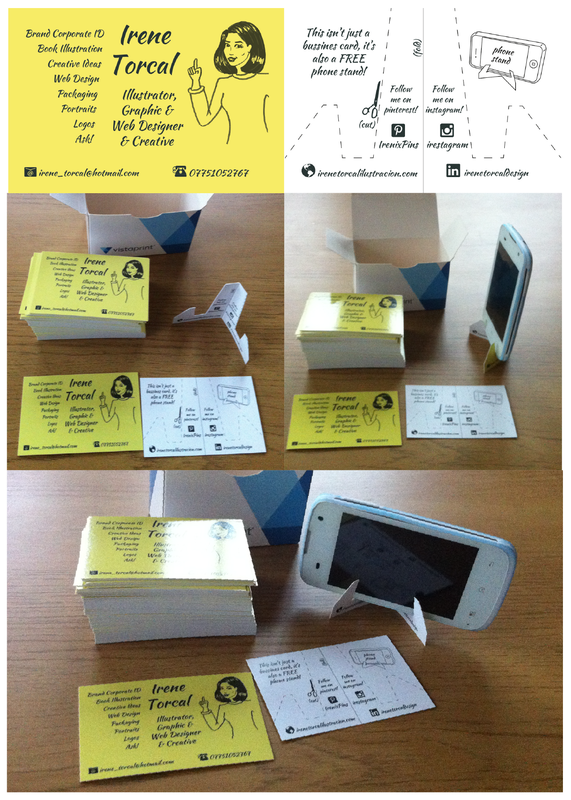 Business card and phone stand. 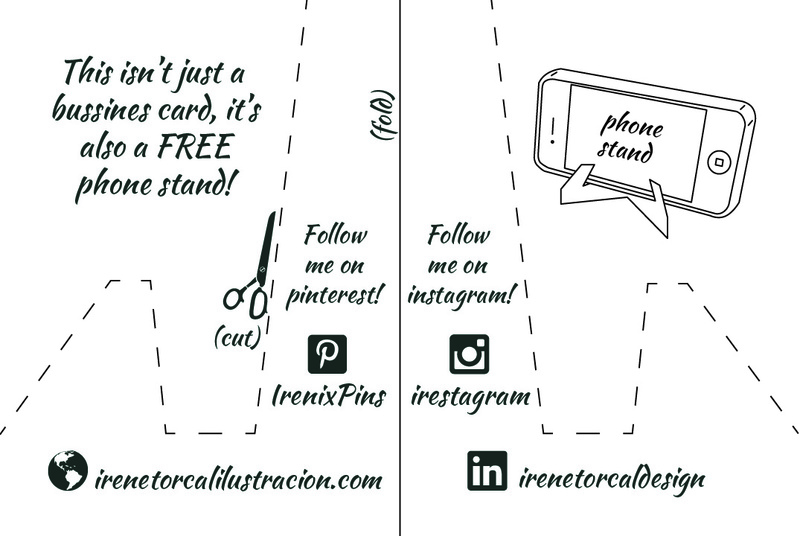 Back design of my business card. Front design of my Business Card.